Since launch in Lewes, Plumbing On Tap has established itself as one of the leading names in the area when it comes to boiler repair services. 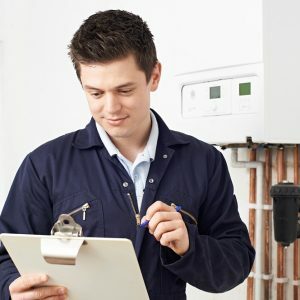 Every year, we deliver our superb boiler repair services to dozens of customers in Lewes, enhancing our positive reputation and improving our experience and service quality. Contact Plumbing On Tap Lewes today, to return your inefficient or outdated boiler system to its former glory, or to drive your new but underperforming boiler to its maximum potential. Regardless of the services you need, you can count on Plumbing On Tap to deliver to the best possible standards. Faced with an emergency? 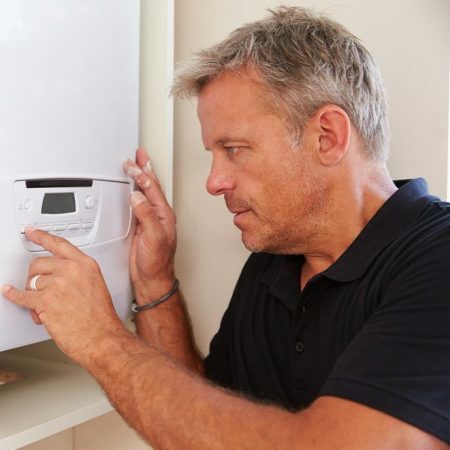 We have skilled staff on hand round the clock to take of your boiler repair needs. 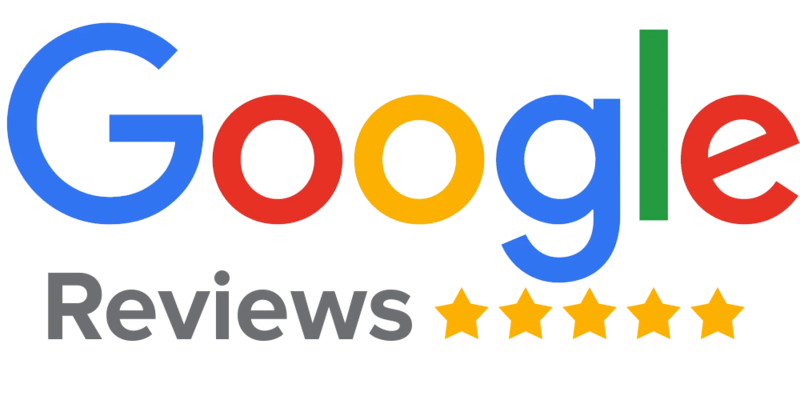 We have made a name in the industry for always responding within the hour regardless of wherever you may be in the Lewes area. Choosing Plumbing on Tap equally means choosing top quality services at an affordable price point. We strive to maintain some of the lowest prices in the Lewes area. This is possible for us because we have healthy relationships with all major boiler manufacturers which allow us to buy parts in bulk and at favorable prices. The savings we make as a result of these partnerships is passed on to you, the customer. Our customers enjoy transparent pricing as we provide you with a quote before embarking on the repair process. There are no hidden fees of any form and our customers do not have to pay call out fees. When there is need to replace any parts or whole systems, we will carefully explain why and make sure we charge the fairest price. We understand the need for regular boiler repairs. Most manufacturers recommend boiler servicing on a yearly basis to nip any breakdowns in the bud. We are one of the best options when it comes to routine checks for your boiler. By choosing Plumbing On Tap for your routing boiler checks, you can prevent elaborate and costly repairs in the long run. All our customers in the Lewes area qualify for free complementary boiler inspections. Taking advantage of this offer could be all you need to extend the life of your boiler by up to two decades! To kick start your boiler repair process, give us a call right away. We will discuss your requirements, deliver a free quote and book your appointment.